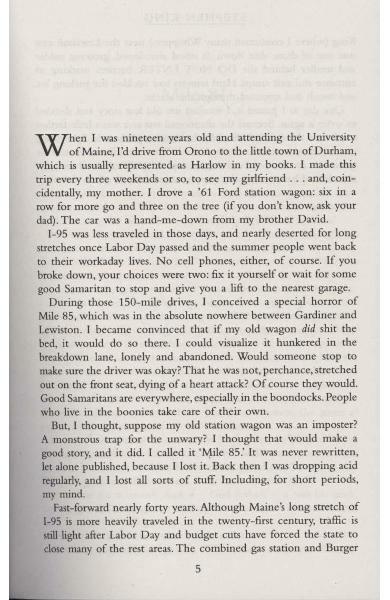 Now in paperback, this is the latest collection of short stories from the bestselling author. 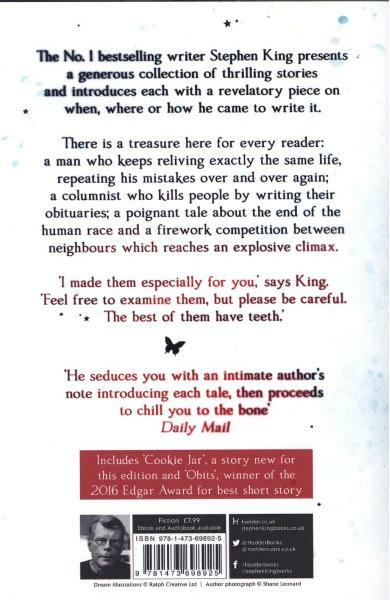 Also includes revelatory autobiographical comments on when, why and how King came to write each story. 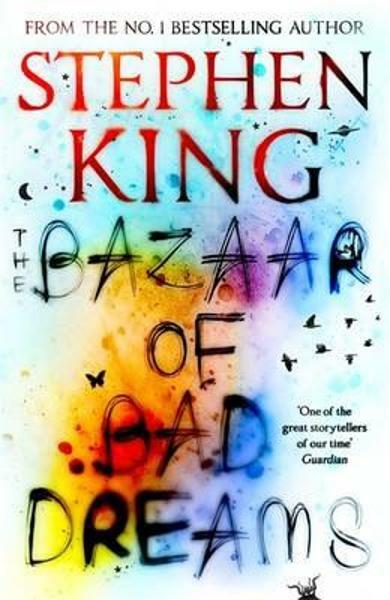 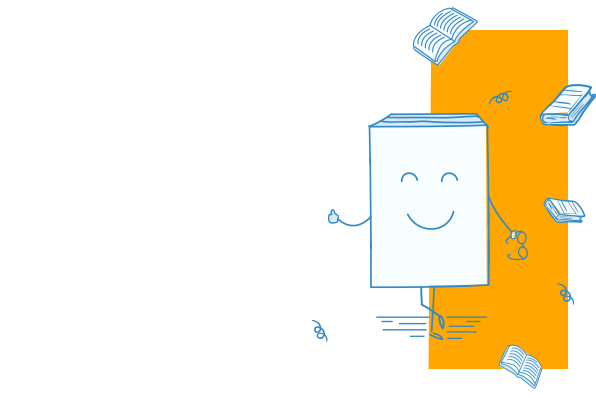 Cartea Bazaar of Bad Dreams face parte din categoria Horror a librariei online Libris.ro si este scrisa de Stephen King.